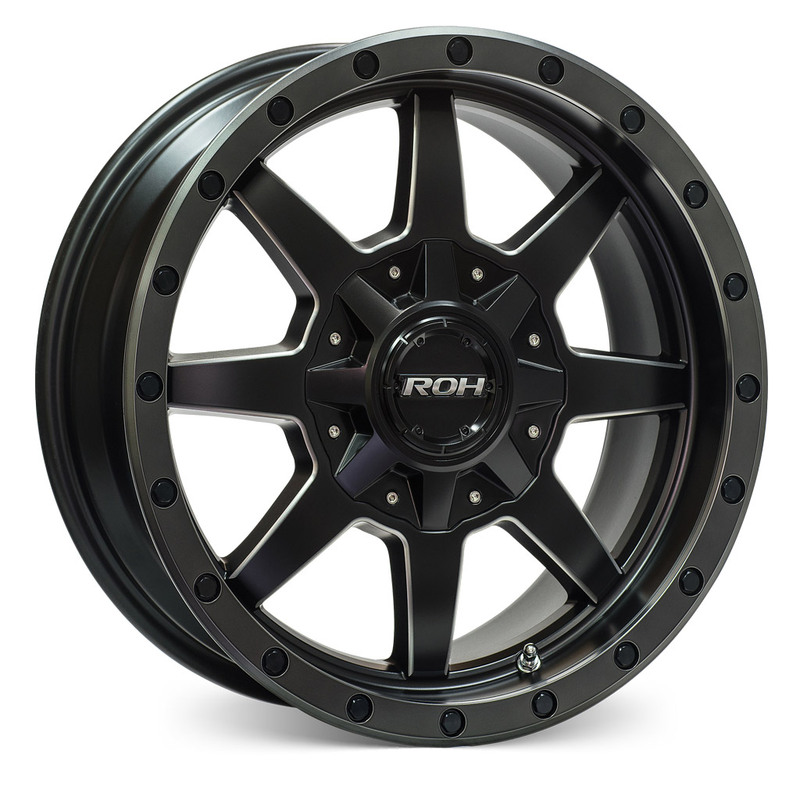 ROH Easycleans® Matt Black Baked Enamel finish provides superior salt spray performance and anti-weathering durability making it an ideal wheel for both recreational and commercial end-users. 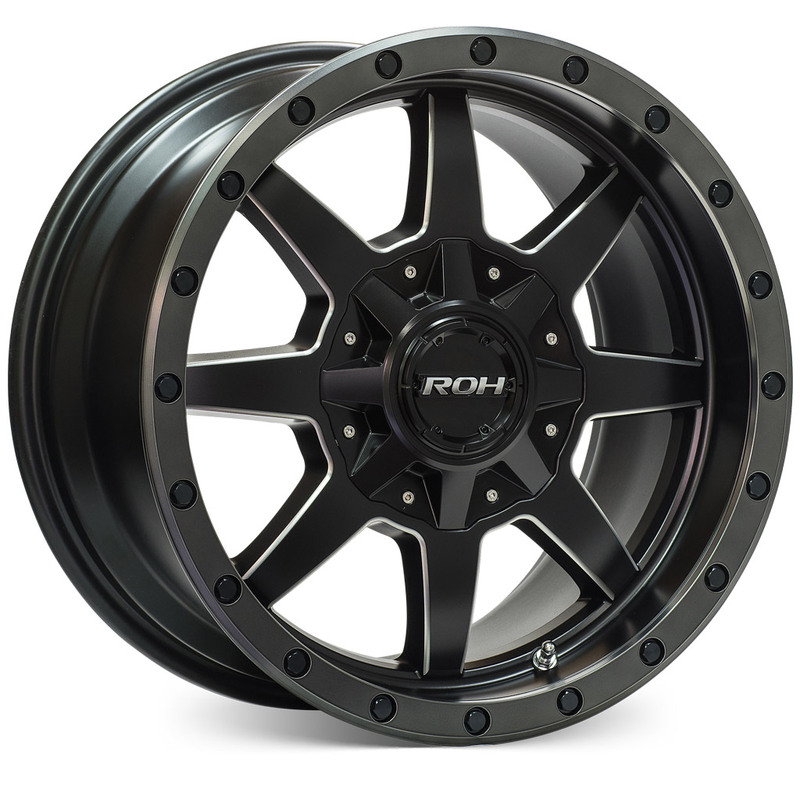 Beadlock will fit a large range of popular 4×4 and SUV vehicles including top-selling Hilux, Ranger, Colorado, BT-50, Triton and Navara. 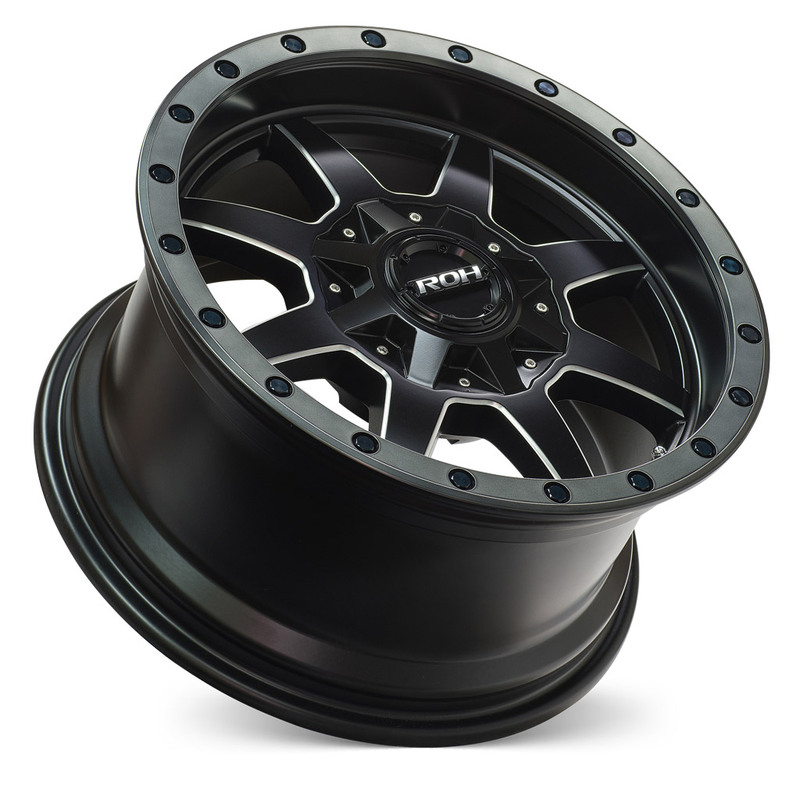 An ideal choice when fitting a GVM+ suspension upgrade. 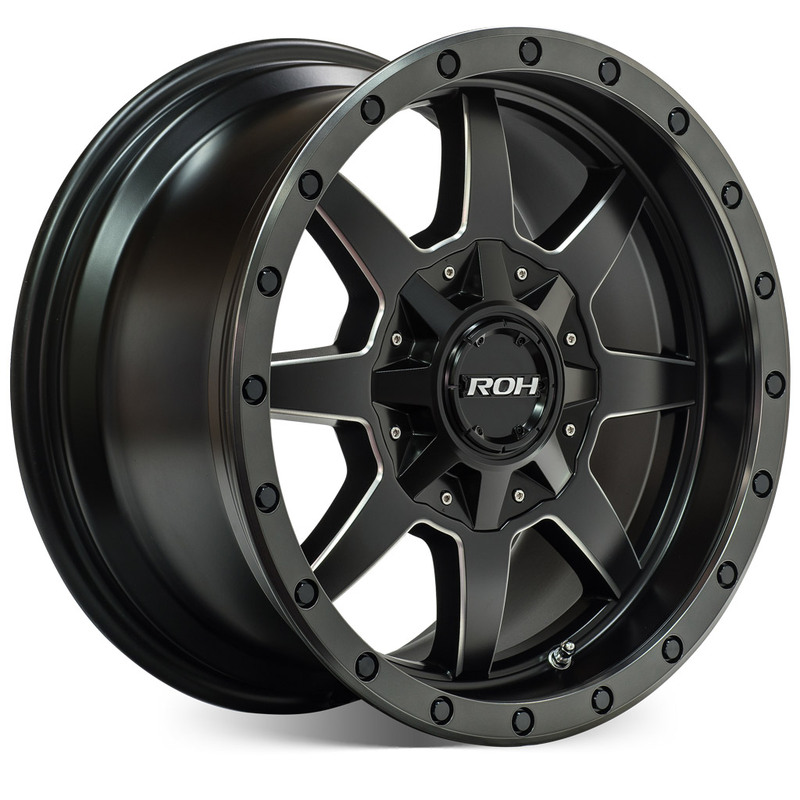 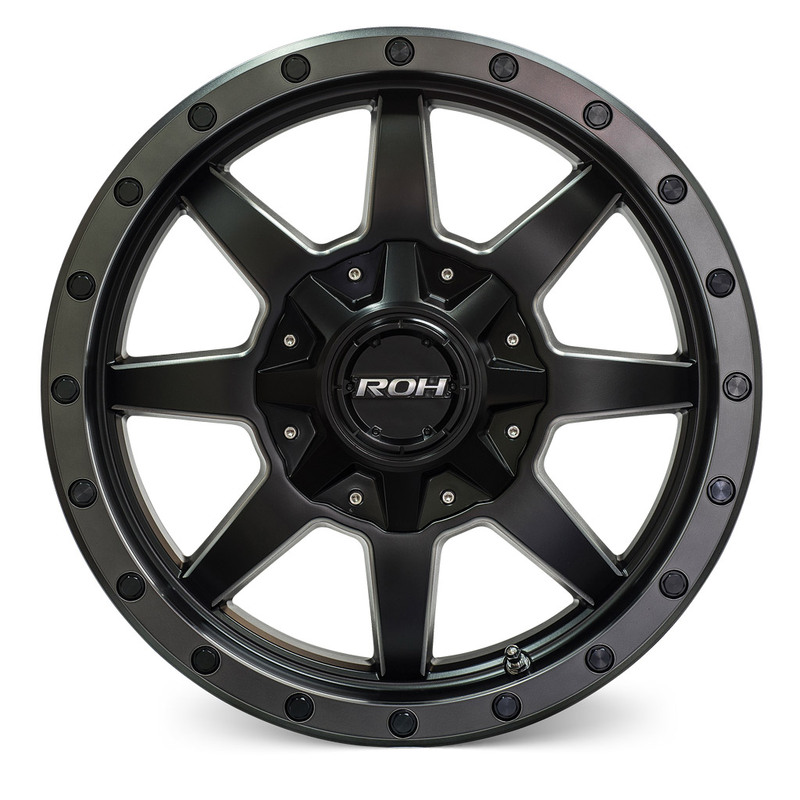 ROH Beadlock is available in-stock now, so contact our sales staff today for available fitments and pricing.